“My faith is the most important thing to me,” says Turner. “I want people to hear the sentiment and heart behind this record. I want them to feel the same inspiration that I felt. I want them to feel that and hopefully they’ll make these songs a part of their life.” Turner shares more on his inspiration and heart behind the project in the video below. 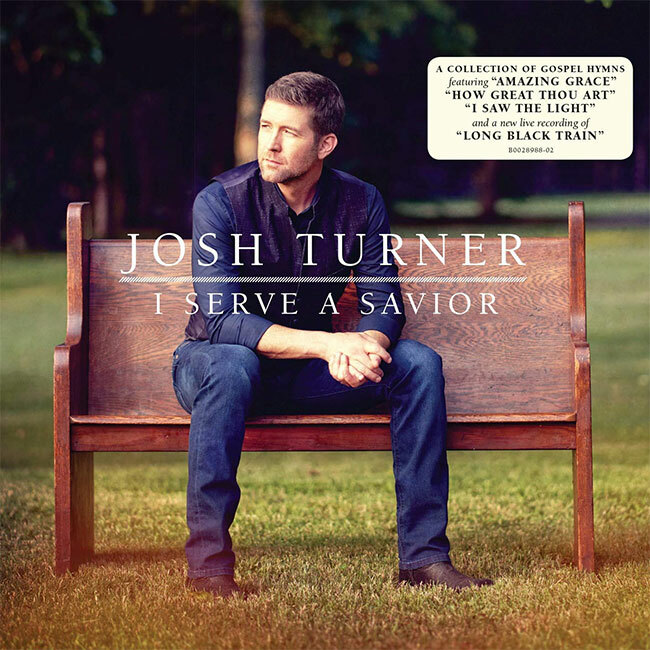 In addition to the 12 track project, Turner is set to release a 90-minute live performance DVD of the new faith-based collection, filmed at Gaither Studios. The DVD will include a special interview of Turner with gospel legend Bill Gaither. The anticipated DVD, which features a performance by the Turner family, will also be edited to air as a one-hour television special hosted by Bill Gaither. The special will air this fall on several networks across the U.S. and Canada.